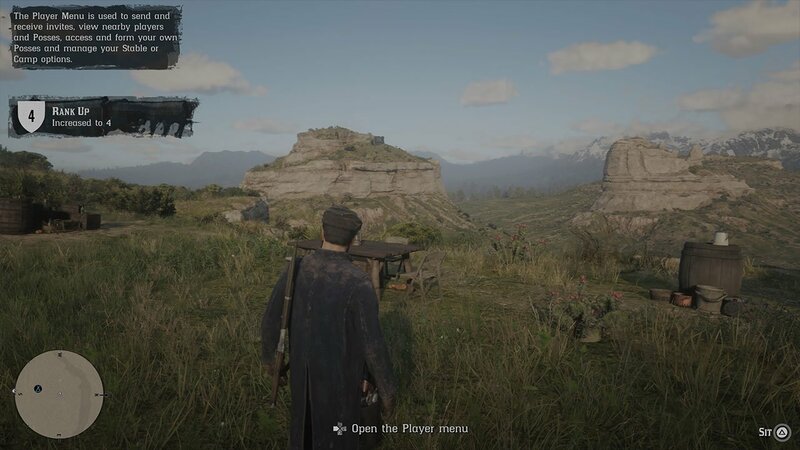 In Red Dead Redemption 2 Online, there is a menu where you can take control over a lot of things in the multiplayer world. For example, you can invite friends, form posses, lock your horse, change emotes, mute players and much more. After the brief tutorial that you complete at the start of the game, you will be told that you can open the Player menu by pressing the Left D-Pad button. If you hold the Left D-Pad, instead you’ll open up the catalog. Inside the player menu are a few different categories. Including Players, Invites, Log, Posse, Camp, Stables, Quick Join and Online Options. You’ll want to take a look through each menu to make yourself familiar with how everything works. We’ve covered the ins and outs of this menu in many guides on our site, which can be found here.